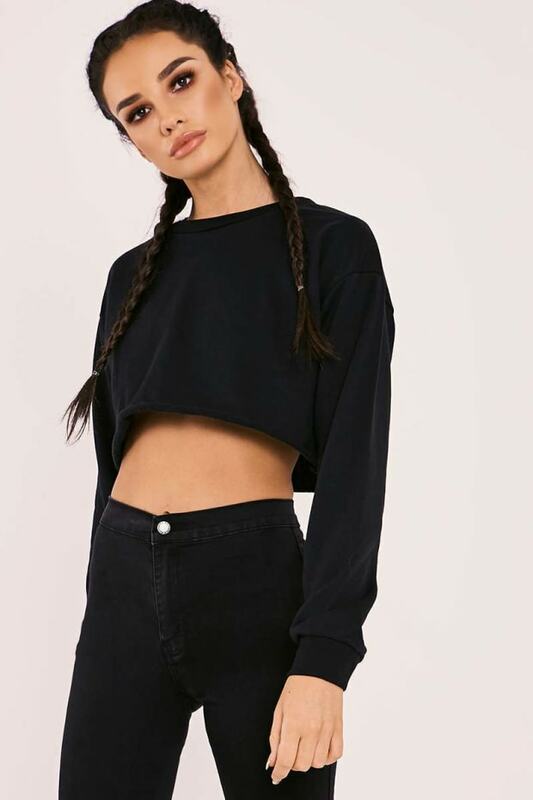 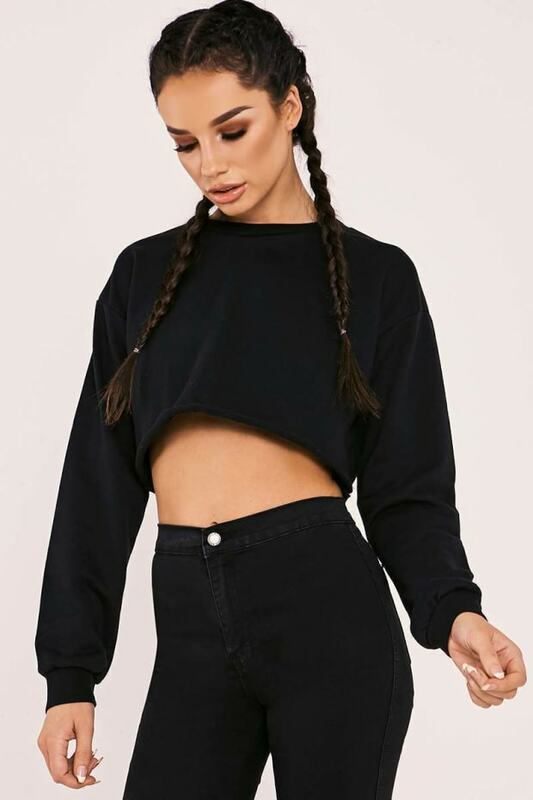 Be bang on trend in this black cropped sweat! 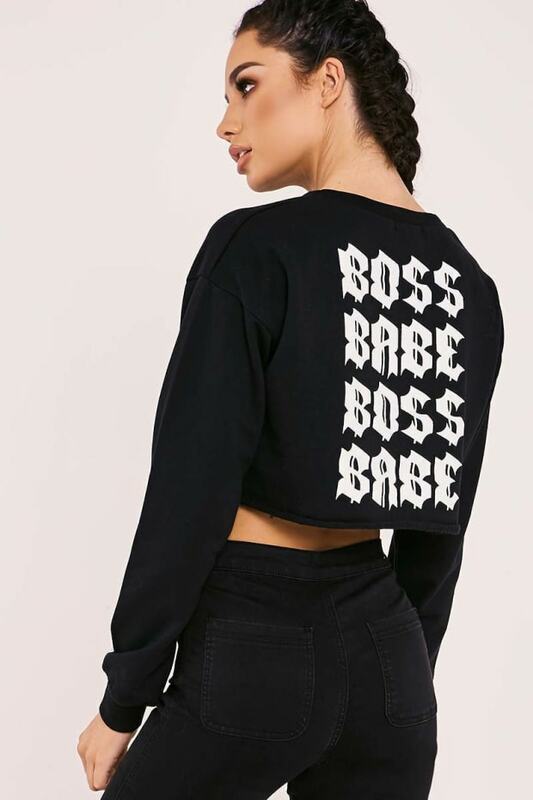 From Sarah's amazing brand new collection, this beaut design features a 'boss babe' slogan along the back. 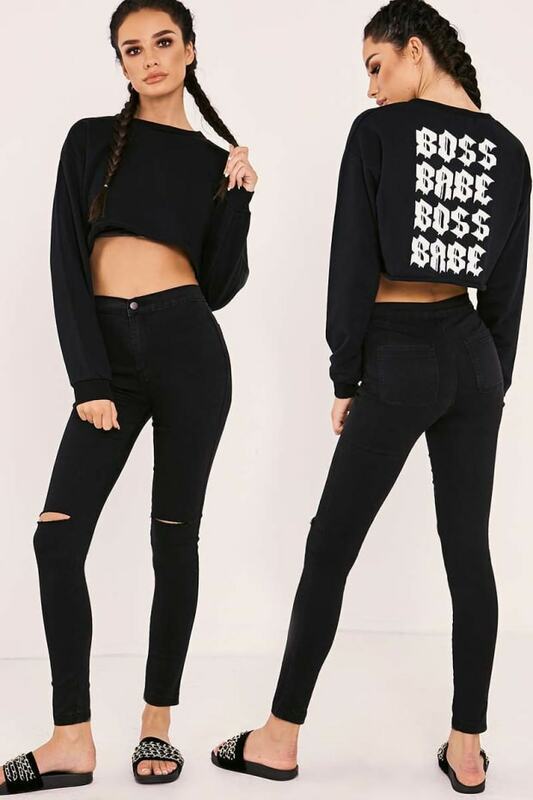 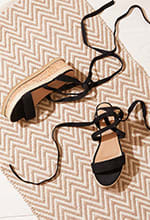 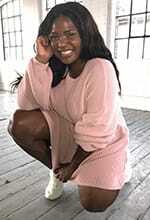 Style with jeans and sass sliders for a lust worthy look!